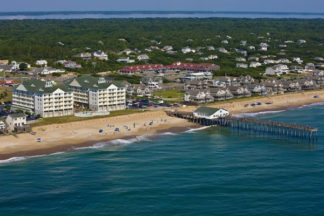 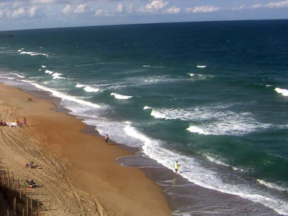 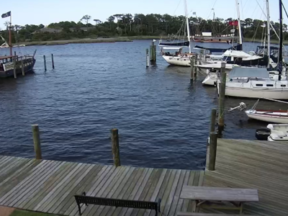 Here is a list of oceanfront hotels and resorts on the Outer Banks. 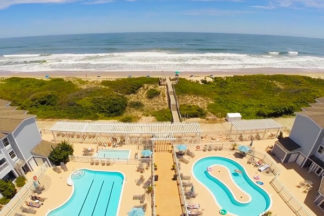 Great ocean views greet you at these fine resorts. 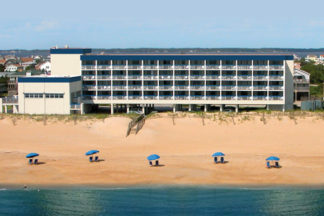 The pristine beaches is what makes the Outer Banks so unique. 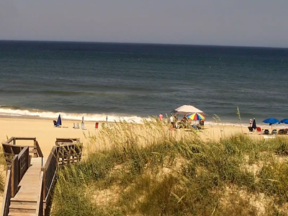 These beaches are known for their cleanliness, it’s the perfect destination for a family beach vacation, and an ideal place to unwind and relax. 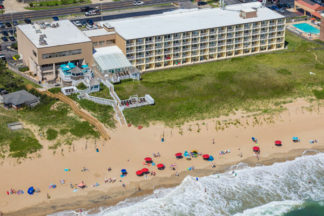 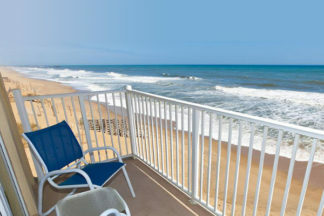 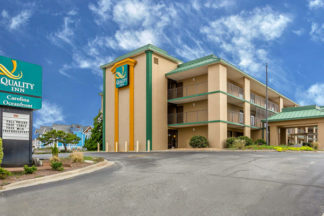 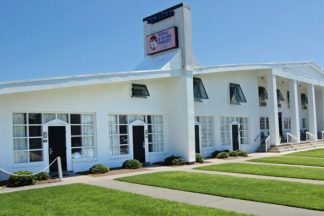 Quality Inn Carolina Oceanfront - Hotel in Kill Devil Hills, NC Near Wright Brothers National Memorial.